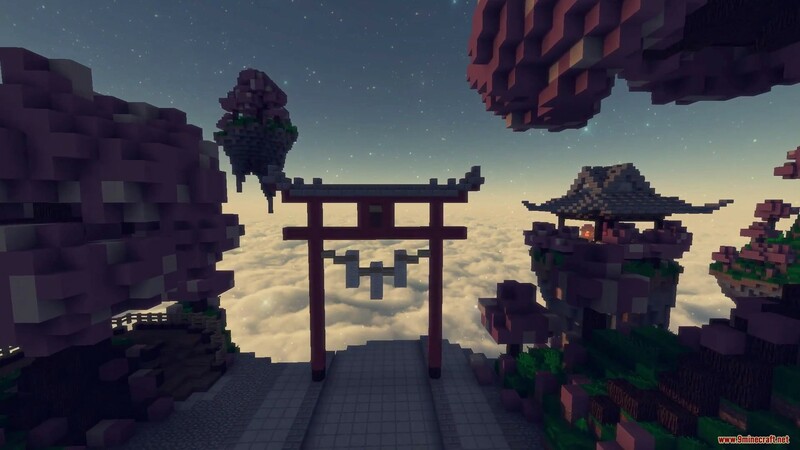 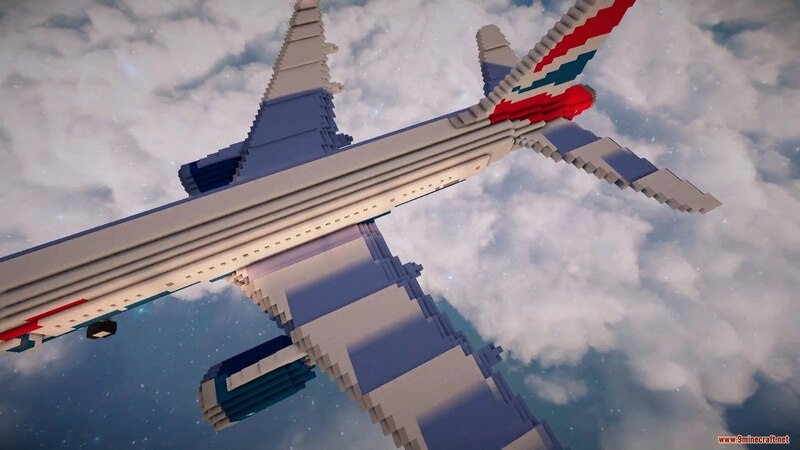 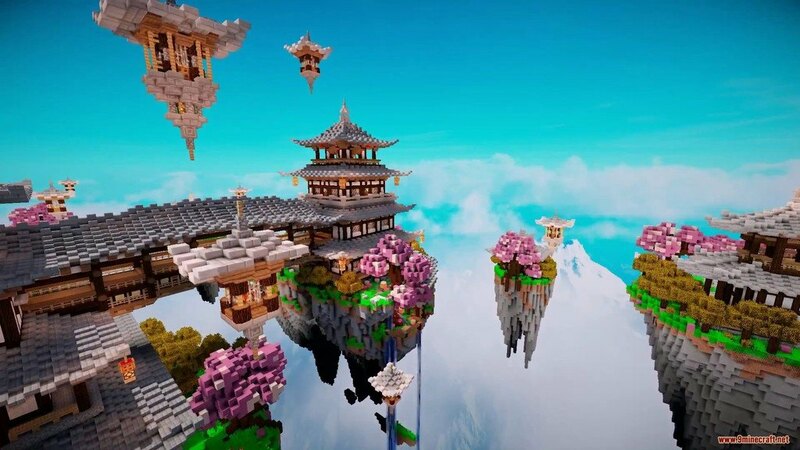 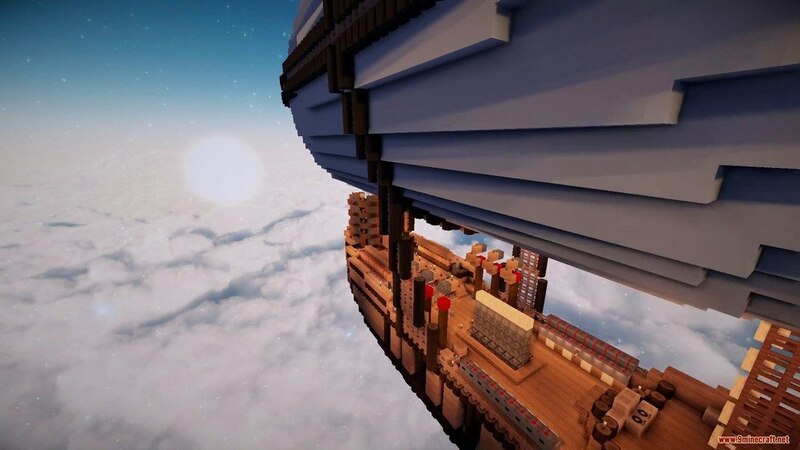 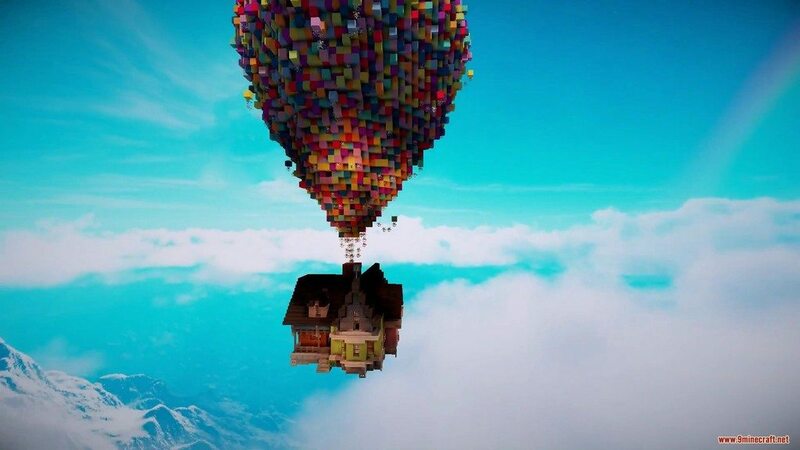 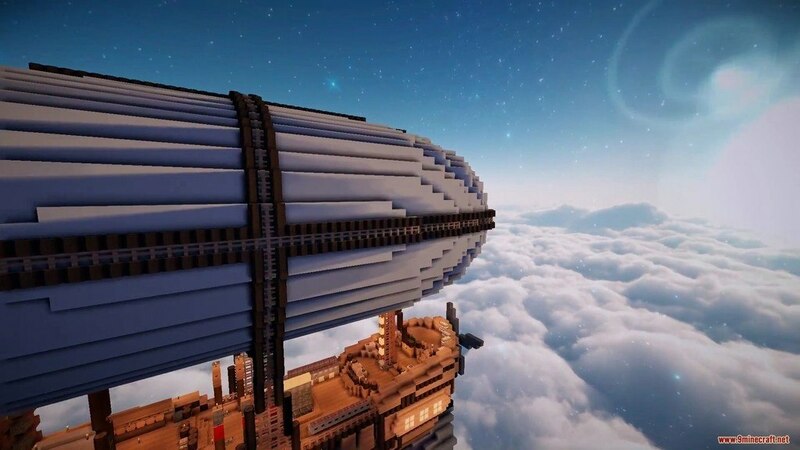 Above the Clouds Resource Pack, 1.12.2/1.11.2 for Minecraft does not change or alter the original textures or part of the game instead it gives a much better appearance to the in-game sky visuals. 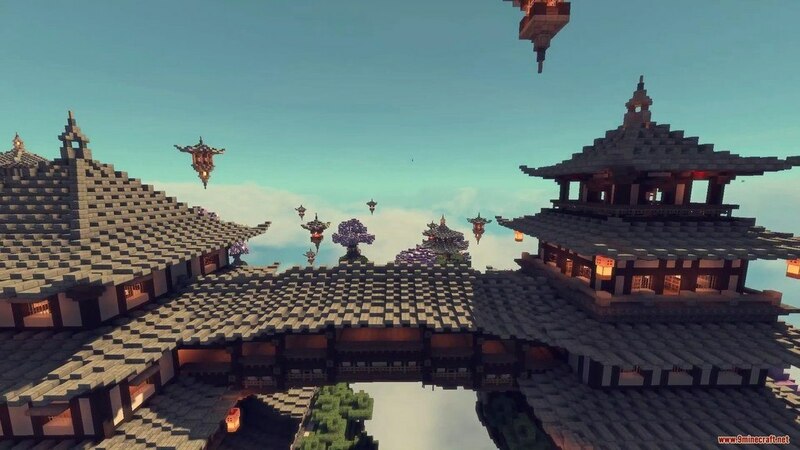 This Pack changed Minecraft default sky and made it extraordinarily fascinating and breathtaking. 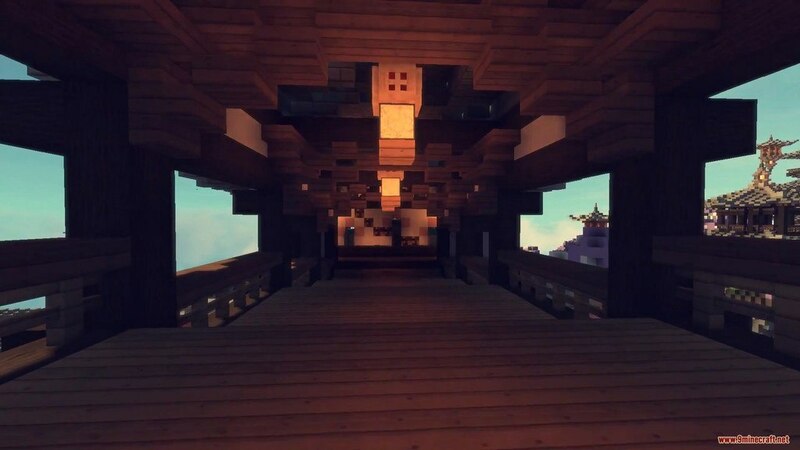 It also adds a lot of customized lightmaps for you to enjoy. 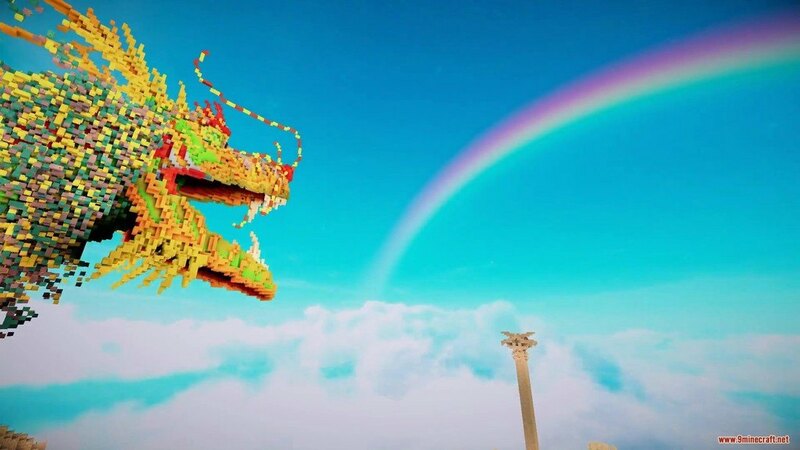 It’s absolutely gorgeous on its own mean. 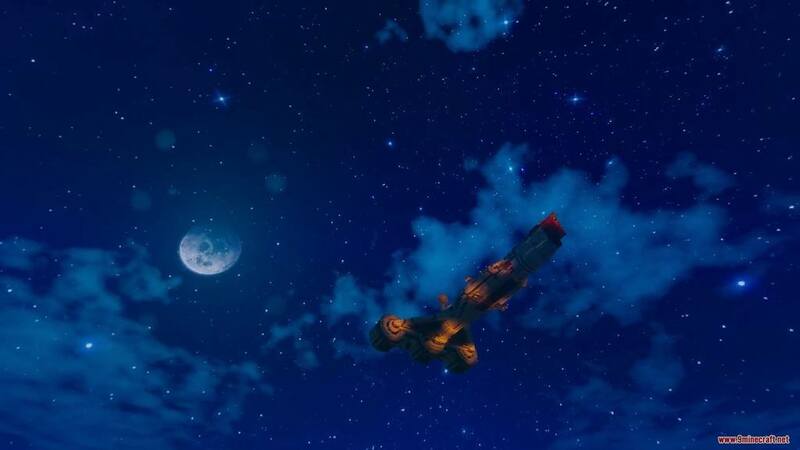 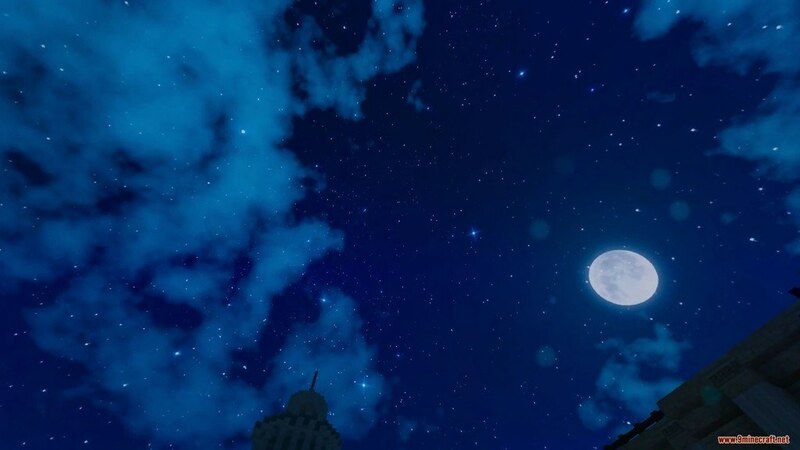 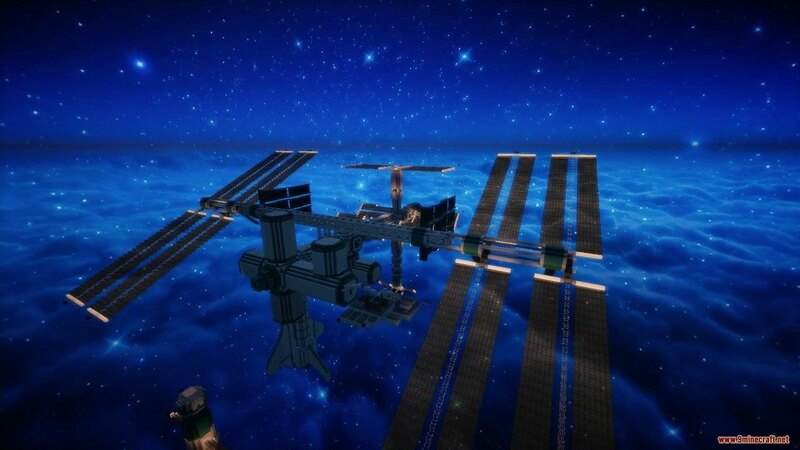 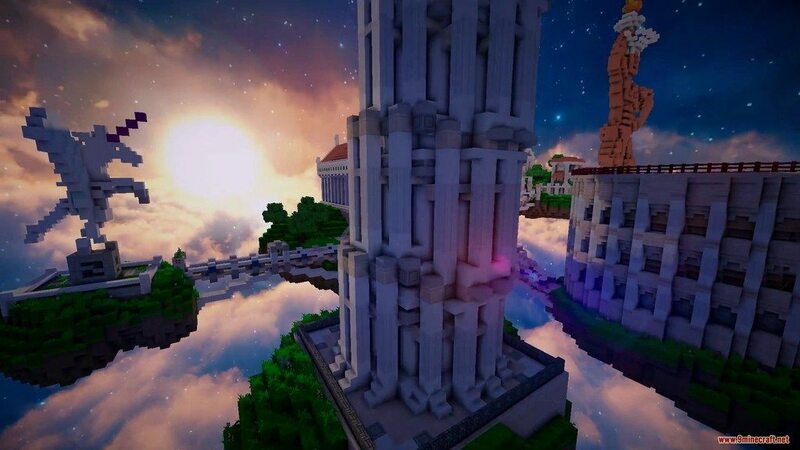 You cannot find anywhere else a sky themed Pack with this level of details and dedication put into it.